Anton Lakes Grid ref:SU356466 is one of two reserve we work on in the Andover area. The Lakes were formed as part of a gravel extraction works after WWII and is fed by The River Anton. The reserve also has the remanents of old watercress beds which can be seen. 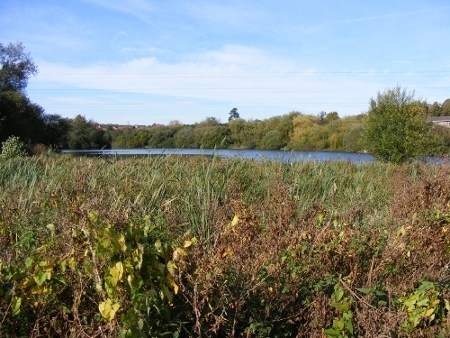 The habitats include a wooded area, wetland meadows,watercress beds and chalk meadows.